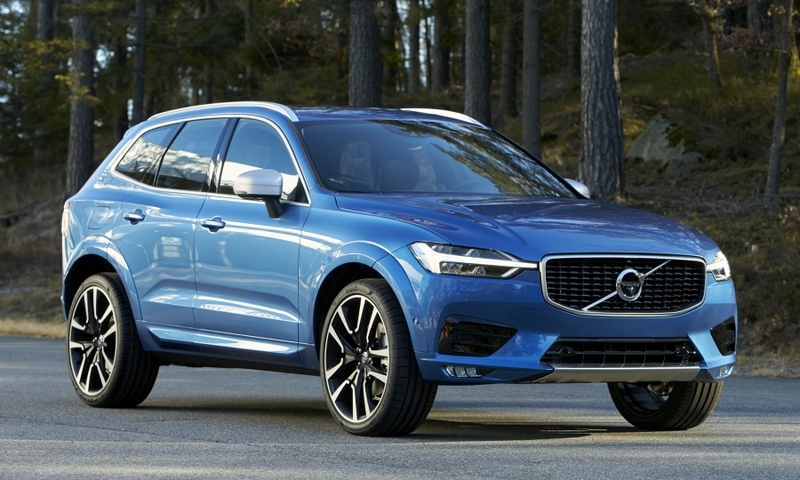 The XC60 SUV helped boost sales across Volvo's biggest global markets last month. 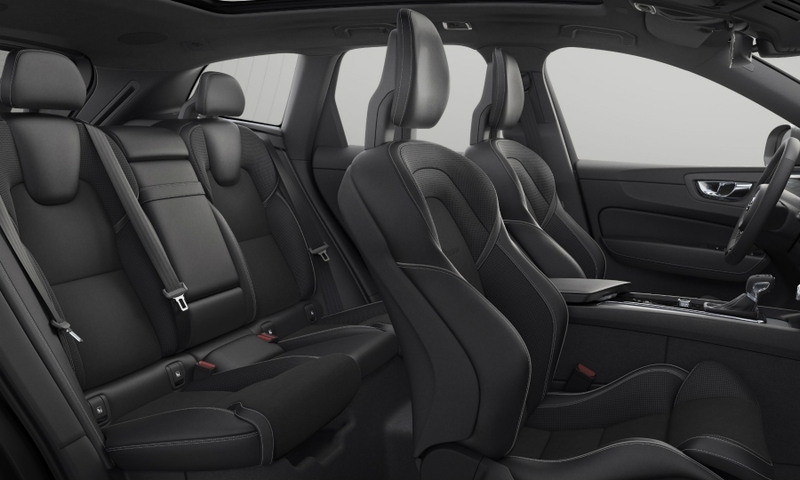 • The XC60 offer a maximum of 15 speakers, up from a high of 12 for the previous generation. 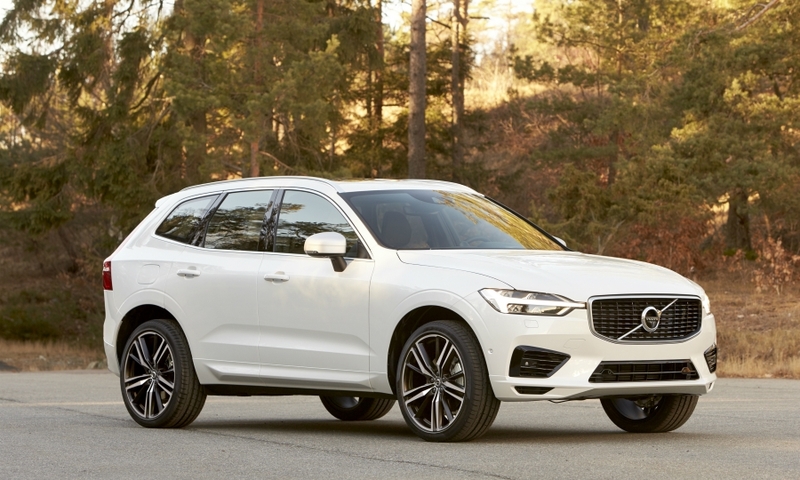 Volvo is counting on its bigger, safer, more technologically advanced XC60 to match or exceed the success of its predecessor, which is the brand's global best-seller as well as Europe's No. 1 premium midsize SUV. The XC60 is crucial to Volvo CEO Hakan Samuelsson's plans to set a fourth consecutive all-time high for global sales in 2017. "We have high expectations for this car," Samuelsson told reporters on the eve of the Geneva show. "This car is a very important element of our future growth plan and for our profitability." The Swedish automaker aims to boost its worldwide volume to 800,000 vehicles by 2020 and increase its operating profit margin to 8 percent from 6.1 percent last year. The XC60, Volvo's top-selling model in Europe and the U.S., accounted for 30 percent of the automaker's 534,332 worldwide sales in 2016. 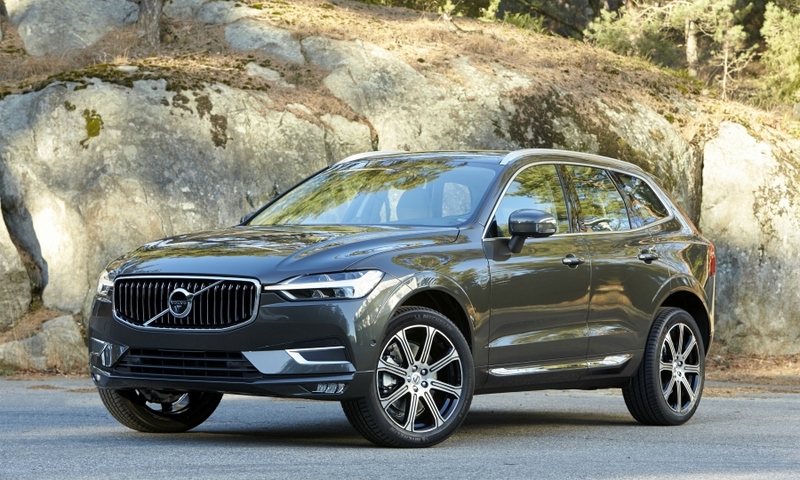 "The new generation is expected to continue the current generation’s success, or replicate the good results of the XC90 in the premium large SUV segment," JATO analyst Felipe Munoz told Automotive News Europe in an email prior to the new car's unveiling. "Our forecast indicates that it will lead the European premium midsize SUV segment next year." To maintain demand for XC60 Volvo made the second-generation model 44mm longer (4688mm), 108mm wider (1999mm) while reducing the SUV's height by 55mm (1658mm). Despite the changes, which Volvo says make the XC60 the biggest model in its class, the SUV's weight is either 20 kg lighter or 20 kg heavier than its predecessor, depending on the powertrain. This was achieved through extensive use of lightweight materials such as aluminum and hot-formed boron steel. The SUV's ground clearance has been reduced to 216mm from 230mm, however, Volvo says the new figure is still best in class. 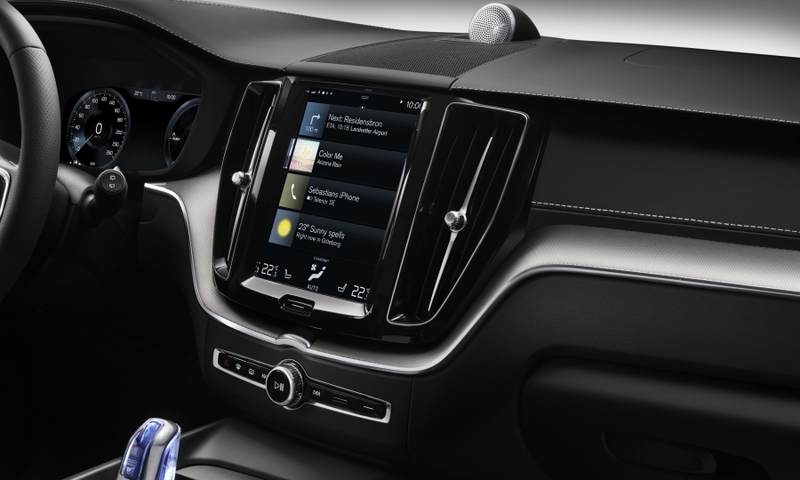 Volvo also packed the second-generation XC60 with new safety technology that provides the driver with automatic steering assistance or support to help avoid potential collisions. Two of the new advanced driver assistance features are standard in every XC60. The first is an upgrade of the SUV's City Safety system to include steering help at speed of 50 to 100 kph when automatic braking alone would not stop a collision with another vehicle, pedestrian or large animal. The second is a new system called Oncoming Lane Mitigation, which helps drivers avoid collisions with vehicles in the oncoming lane at speeds of 60 to 140 kph. The system works by alerting a driver who has drifted out of the lane and by automatically steering the driver out of the path of any oncoming vehicle. A third safety technology, which is optional, is called Blind Spot Information System. Along with alerting a driver to the presence of a vehicle that is in the blind spot, the system has been upgraded to steer the car back into its own lane and away from danger. “All three of these new features represent clear steps in our work toward fully autonomous cars,” Malin Ekholm, senior director of Volvo's safety center, said in a release. 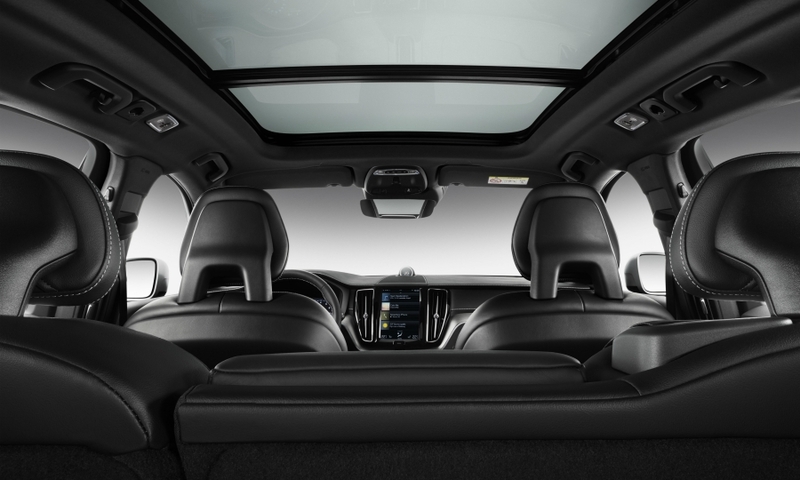 “We have all of the benefits of the safety technology we introduced in our larger 90-series cars in the new XC60." 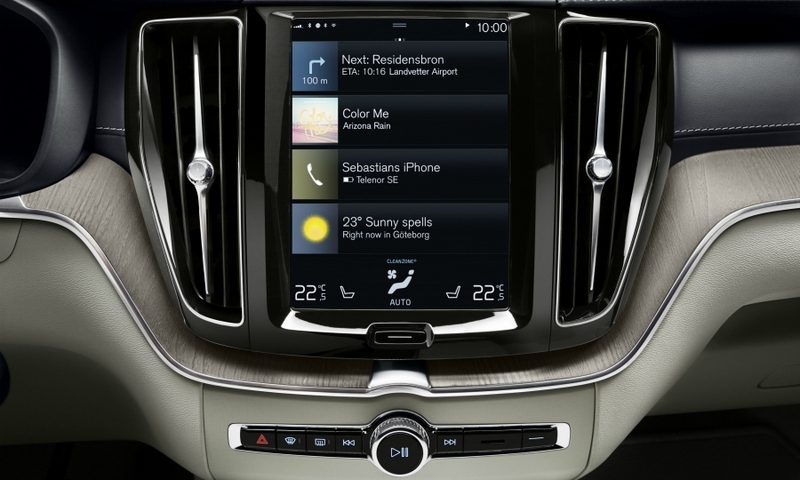 Those features include a system that prevents the driver from running off the road and protects the driver if such an accident is unavoidable as well as Volvo's optional semi-autonomous driver support and convenience system, Pilot Assist, which can steer and brake the car through a traffic jam as well as help control the car when driving in the highway. The XC60 will be the first Volvo with a plug-in hybrid powertrain available at launch along with gasoline and diesel engine variants. The plug-in hybrid is the most powerful and most fuel-efficient model in the XC60's lineup, providing a combined 407 hp (320 hp from its gasoline engine plus an additional 87 hp from the electric drivetrain) while consuming 2.1 liters of fuel per 100 km. Volvo also will offer two diesels with power ranging from 190 hp to 235 hp and a pair of gasoline engines that offer 254 hp to 320 hp. The upgraded engines, which are paired with all-wheel drive, are part of Volvo's push to make its vehicles more fun to drive without ever feeling out of control. A key part of that is SUV's double wishbone front suspension, which keeps the car more parallel when corning to improve road holding, something that boosts driver confidence, Magnus Olsson, vice president of vehicle development for Volvo's 60-series cars, told Automotive News Europe. Olsson said another goal Volvo had when creating the new XC60 was to make the SUV more user friendly. One way it did this was by increasing the font size on the XC60 touchscreen commands another was by adding an optional feature that makes it possible to lower the back of the SUV by 50mm to make loading and unloading luggage easier. Production of the SUV starts at Volvo's factory in Torslanda, Sweden, in mid-April and arrives at dealers in late summer. Volvo will start taking orders for the car in the U.S. in mid-June. Volvo's factory in Chengdu, central China, will start output of the SUV in autumn and with sales set to begin early next year. The SUV will be the first model from Volvo's 60-series family to use the automaker's scalable product architecture (SPA), which already underpins the award-winning XC90 SUV plus the S90 sedan and V90/V90 Cross Country station wagons. Unlike the XC90, which is aimed at wealthy, well-established consumers in their 50s, the XC60 targets successful, on-the-rise professionals who are ages 40 to 45 in Europe and 30 to 35 in China, Ekman said. He added that for most customers, the XC60 will be their only car.